You may have heard some buzz about Allergan’s new product for the treatment of dry eye called TrueTear. 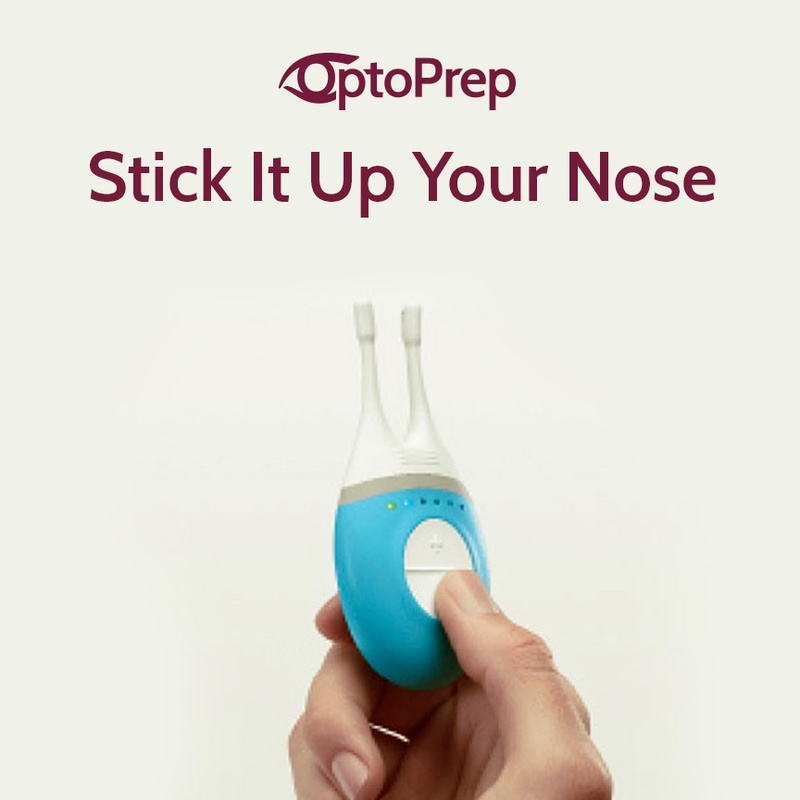 You may have also heard that the device works by sticking it up your nose and stimulating the tissue in your nasal cavity! What? !